Get the party started with our easy to use packages! 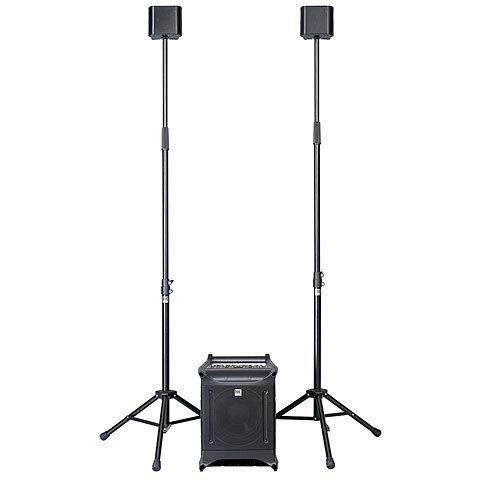 Our Nano package is great for smaller parties, functions or weddings where you don’t need a full DJ set up. Simply connect your music device via cable (provided) and you’re ready to get the party started! Also included is a wired microphone for announcements or speeches. Easy to use, compact, and fits into the boot of a car for easy transport. Hire from just £80 per day. Upgrade to a wireless microphone for an additional £20. Unlike other companies we don’t increase our prices when we hear the word ‘wedding’ – the price you see is the price you’ll pay, whatever the function!